Go to the folder where node file exist. Question: How to check nodeJS running? 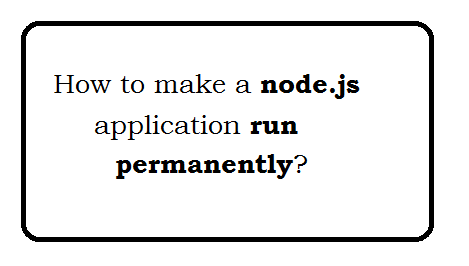 Just look for "node", If its shown means running. Question: How to stop/kill the node? Get the "process id" from terminal and kill the same. How to search the process using command?